Rodney C. Ridout, President of Ridout Construction LLC is a custom homebuilder with a history of recognition and awards for quality craftsmanship. With an acute understanding of the importance of your investment, Rodney is dedicated in providing benchmark customer service and design excellence. 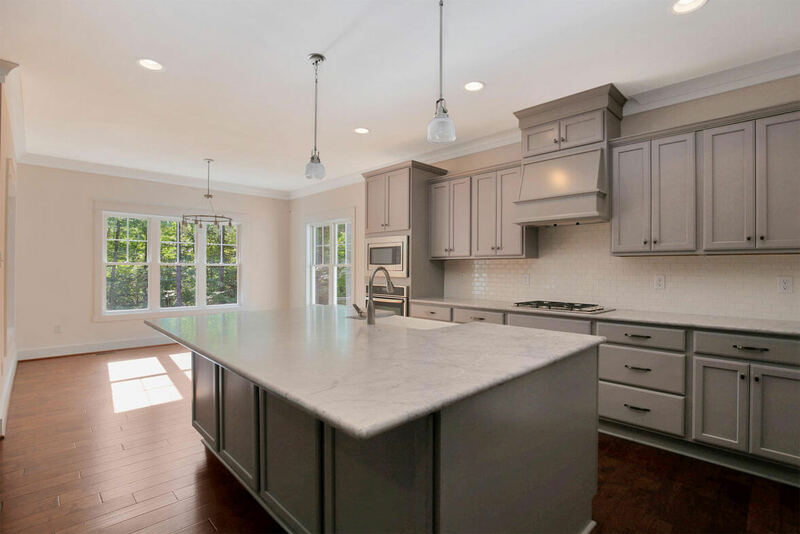 At Ridout Construction LLC – Rodney works closely with each client on the design layout and construction features of each home, keeping your best interest in mind. “Tell Rodney the garage (he built) handled 12 tons of motion and mass, pretty damn good – He builds GOOD STUFF – we’re very thankful, even though it delays my dreams. “It was a pleasure working with the Ridout’s. Rodney and Leslie make a great team! The process was enjoyable from the moment Leslie sent me some plan ideas to turning over my final payment. It’s a true custom design experience with The Ridout’s as a guide the whole way. What a collaborative building process. We both came to the design table with our ideas and they listened and delivered an amazing final product. I have such respect for the Ridout’s and the time they take with each customer. There were times Rodney and I would catch up on my drive home from work. One weekend, he met me at the house to go over a few things because he knew my work week was going to interfere. Both Leslie and Rodney are fast to respond. I asked Leslie for some information after I moved in and she had it to me within the hour. Copyright ©2018 Ridout Construction. All rights reserved.